At Curran Dental, we’ve worked hard to build an enviable reputation throughout the dental community. We’re best known for our beautiful, clean, and ergonomically functioning surgery design specifically tailored to the needs of each individual dental practice. 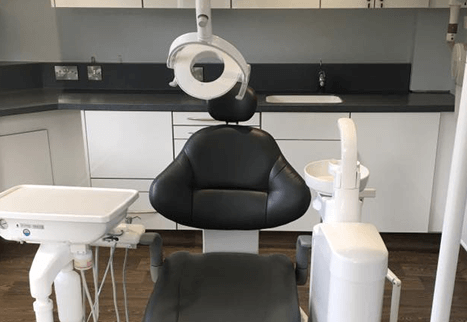 At the heart of everything we do is a commitment to making your premises look, feel and function professionally, giving you a platform from which to deliver advanced dentistry whilst ensuring the comfort of your patients. This is why we work hand-in-hand with you on your project, conducting the measurements, design, and fitting ourselves. Every project is individual, and our expert team will provide bespoke design solutions to suit your needs and budget. Intelligent design to reach your practice’s full potential. Quality materials and equipment to ensure your best project outcome. Strike a perfect balance between form and functionality. Collaborative environment ensuring your involvement in your project. 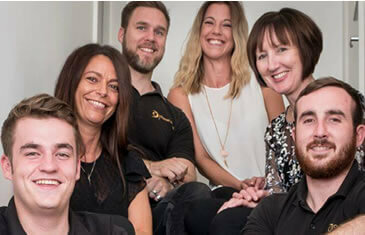 We aim to be your ‘one-stop-shop’ for all reliable dental practice design, maintenance, and technologies. Our expert team at Curran Dental treats every project as its own unique venture, because we understand that your dental practice and needs are unique to you. 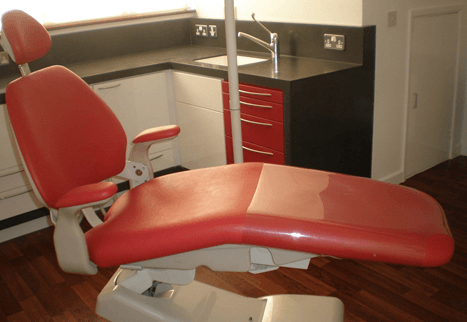 It’s important to us that we capture the essence of your business in our designs as well as ensuring that you can continue to deliver exceptional dental care. 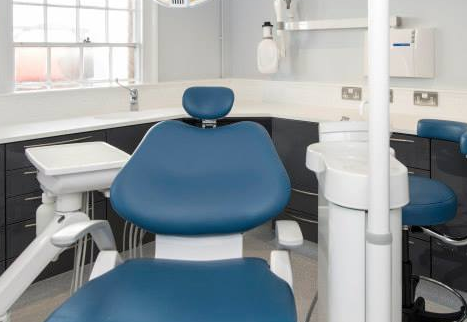 Our designs aim to make the most of the space we see in your practice, making certain we keep your treatment space open and unhindered. We have been providing intelligent, functional, yet elegant designs for a number of years and are proud of the projects we have delivered in the past.